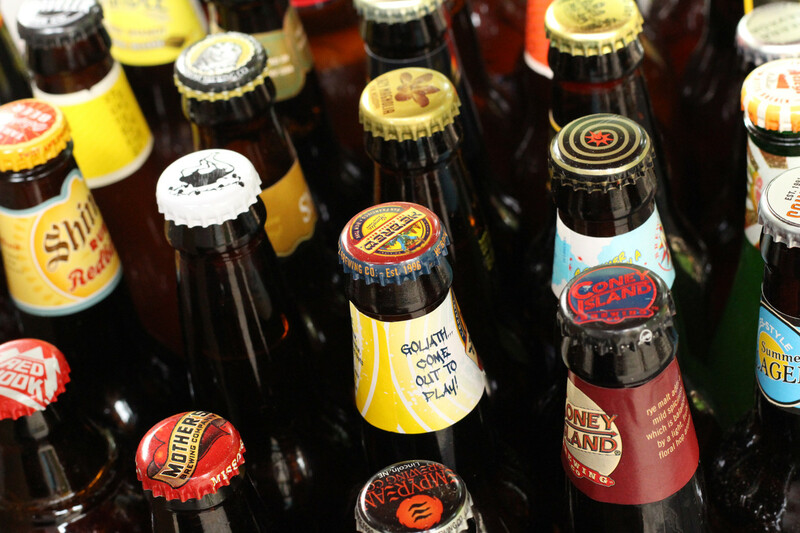 A sampler summer beer variety pack is a great way to get variety in one purchase. 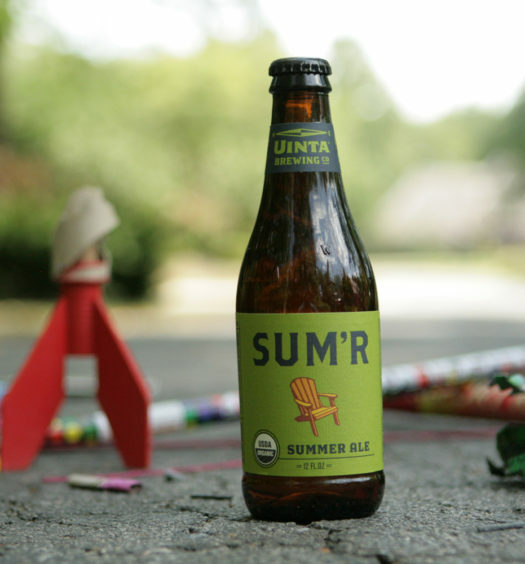 Several brewers have 12-pack samplers offering up to six different summer refreshers. We have found several that we think you will enjoy. 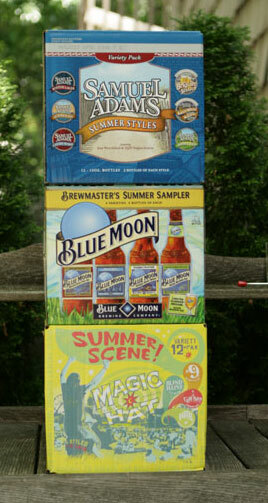 Also try the Cost Plus World Market Summer Brew pack for variety from several brewers. Seasonal variety packs often change from year to year. 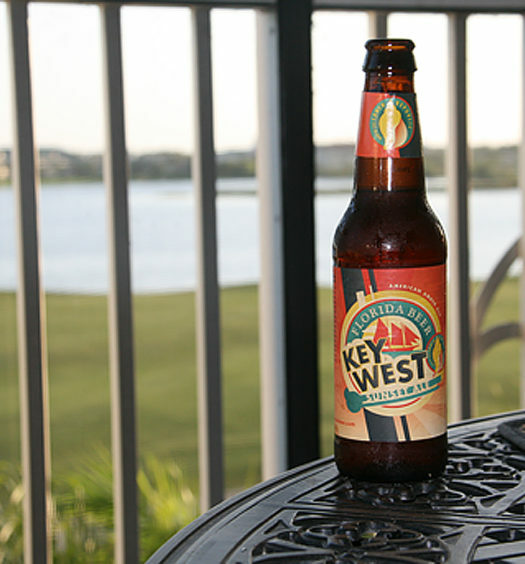 Check your local stores to discover the best summer beer variety pack for you.